A cozy in-home/natural light session in Bertram, TX. 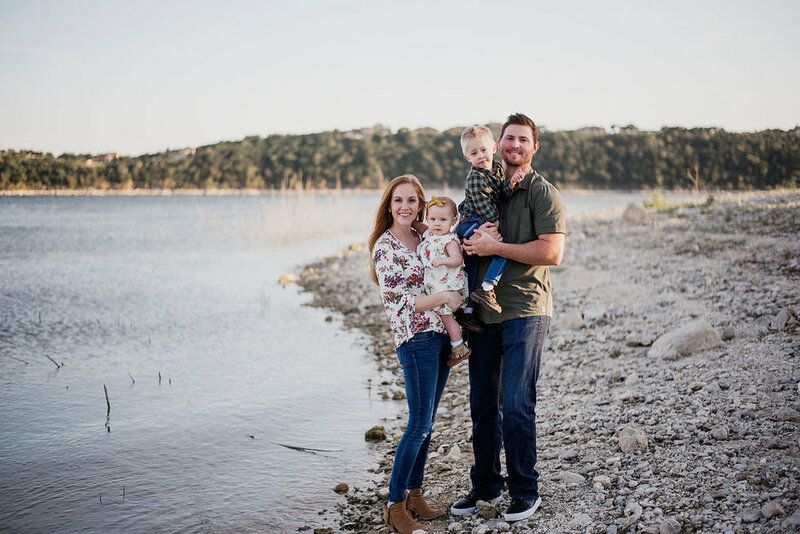 Some of my favorite images of the Britton Family on a beautiful evening in the Texas Hill Country! 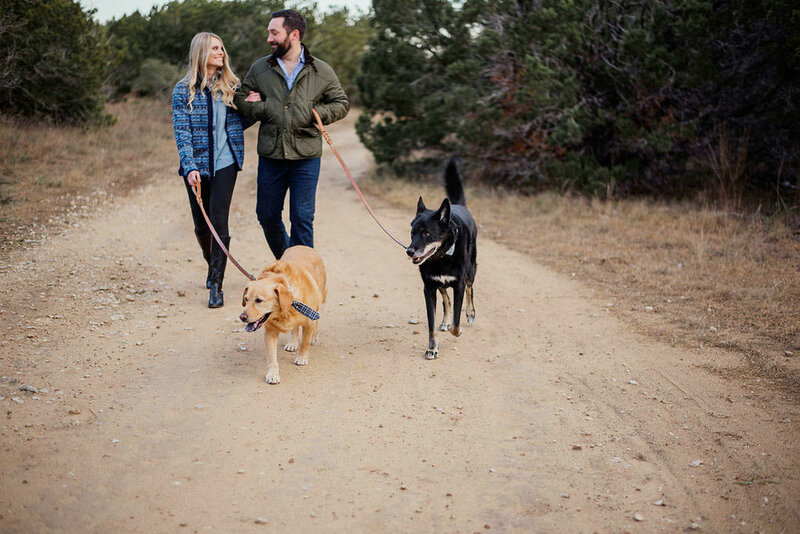 A family session in the beautiful Austin, TX Hill Country, featuring two of the cutest fur babies you’ve ever seen! A beautiful family portrait session at Commons Ford Ranch Park from this summer. Take a look at how this crew absolutely rocked their session even in the Texas Heat! An adorable family session featuring a spunky golden doodle puppy at the Lone Oak Barn in Round Rock, TX. A dreamy sunrise family session in one of my favorite fields from my last trip to Arizona.